I really wanted to make y’all a YouTube video of my pie fillings but this year I jut haven’t had time. 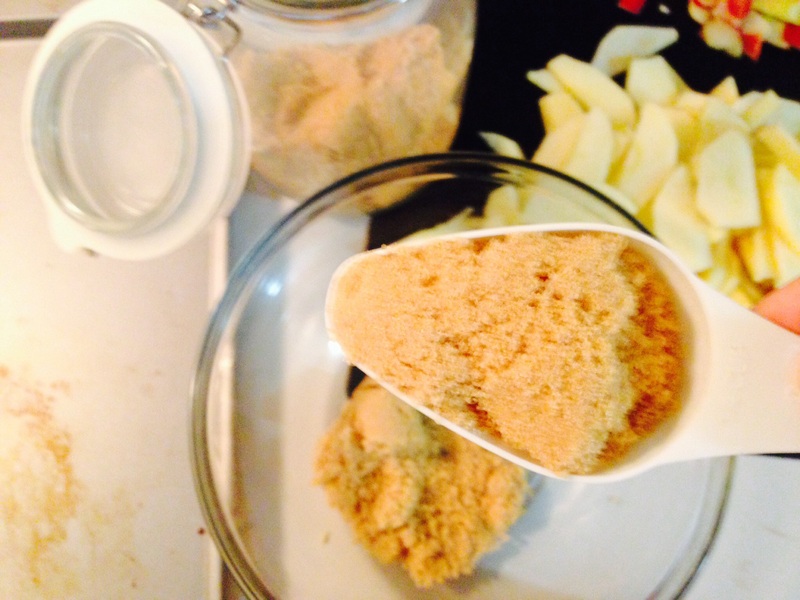 This year I will give y’all my pie filling recipes via blog post. Every year my family assigns different dishes to bring to our Thanksgiving feast. However, for about the last 15 years I always get assigned the desserts. Specifically the pies. Probably because I’ve always been the one in my family that consumes the most pie. I’ve tried so many recipes and have perfected my own. 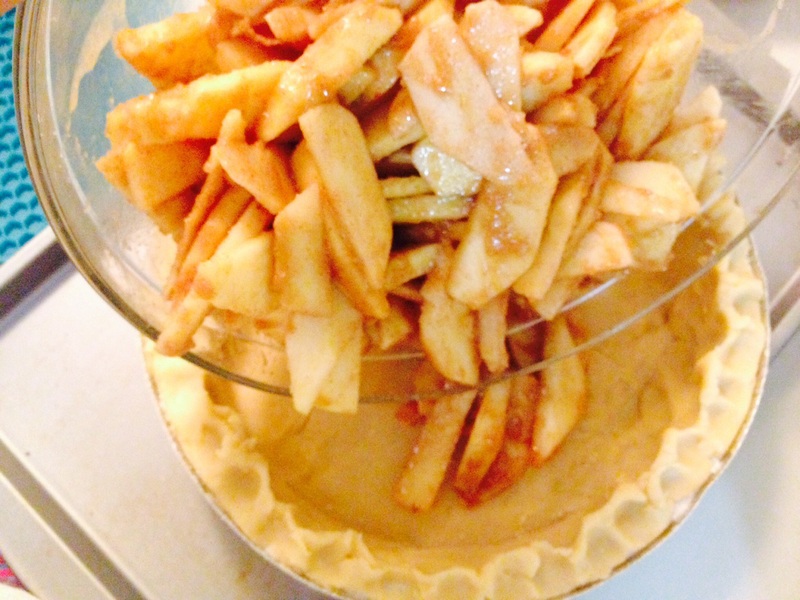 Click here for my Baking Basic Pie Crust recipe. 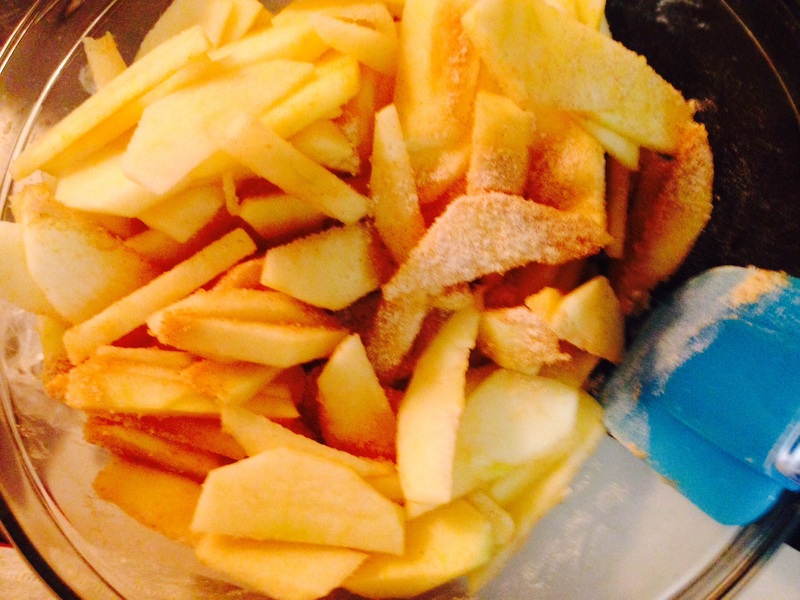 *peel and slice apples to about 1/2cm thick. 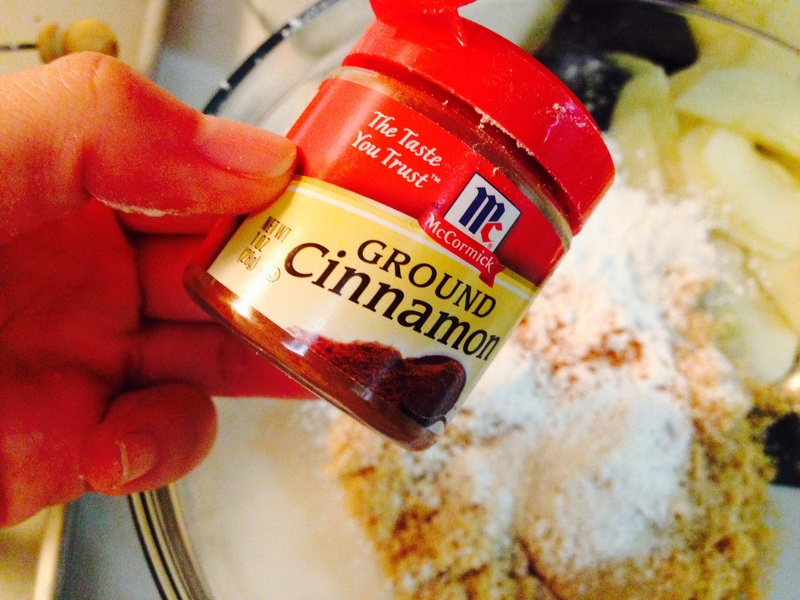 *in a separate bowl mix brown sugar, flour and cinnamon. 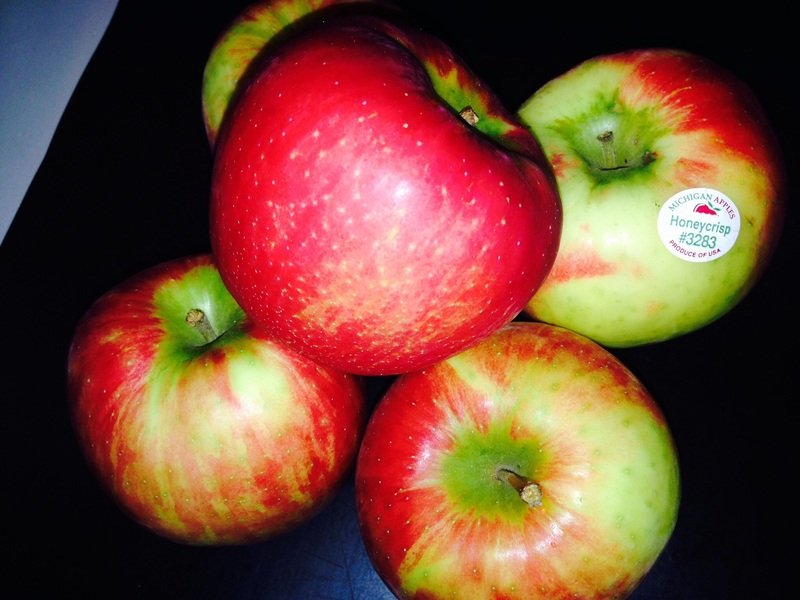 *mix in Apple slices until evenly coated. 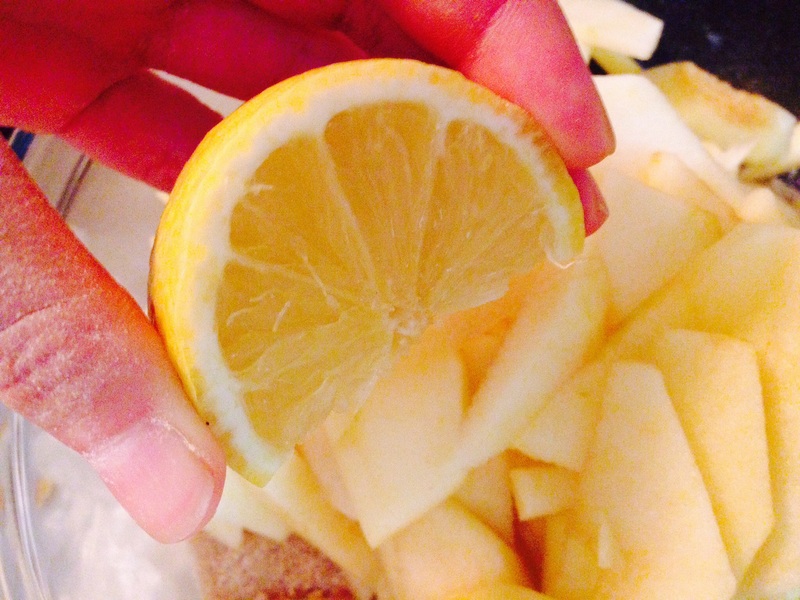 *squeeze lemon juice over seasoned Apple slices and stir until evenly coated. 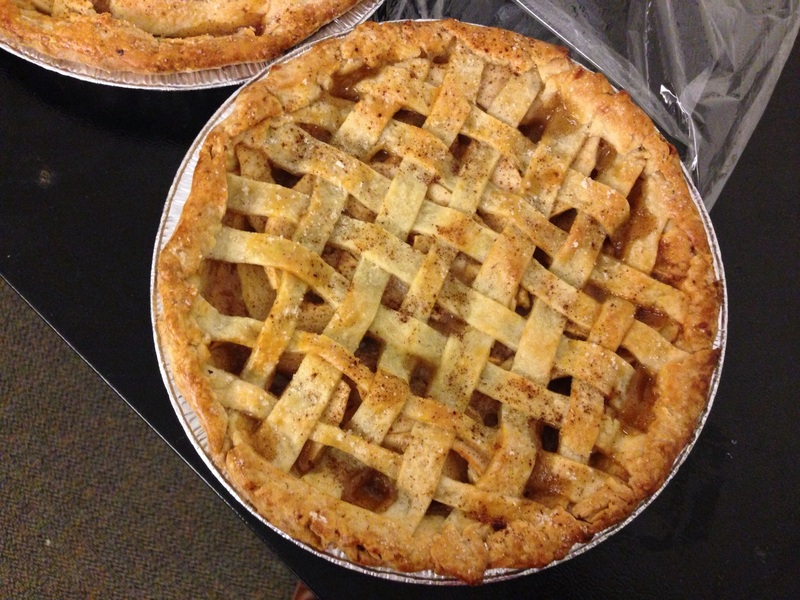 *pour apple slices into pie crust and cover with another pie crust or crumble mixture.